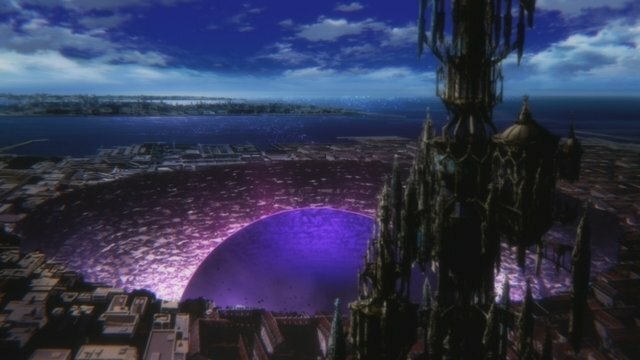 The new season of Bungou Stray Dogs is one the most anticipated anime sequel this season. 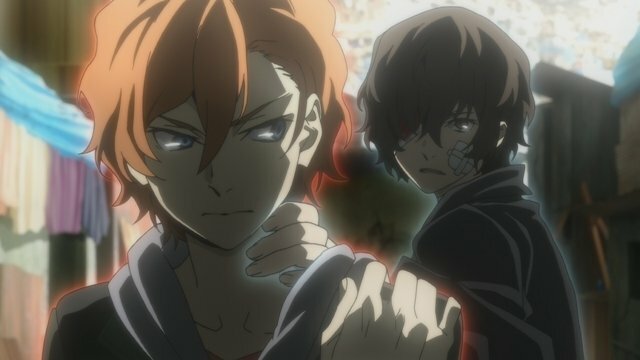 Similar to season 2, the season 3 will kick off adapting another prequel arc based on a light novel “Fifteen Years Old” focused on Young Dazai and Chuya this time. 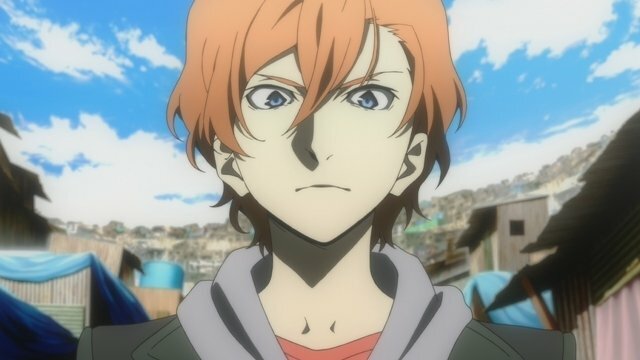 The Bungou Stray Dogs Season 3 Episode ( Episode 26) will release on April, 12th and officials have provided us with its synopsis and preview stills. 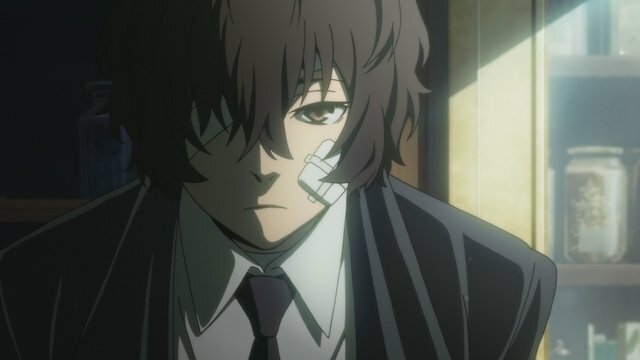 Port Mafia boss Ogai Mori, who heard rumors about a certain person appearing near Yokohama Conscious World, orders fifteen-year-old Osamu Dazai to investigate the matter as his first mission. Chūya Nakahara known as “The King of Sheep”, a rival group of juveniles when they suddenly caught up in an explosion. At that time Dazai saw a figure of “previous boss” from the smoke.